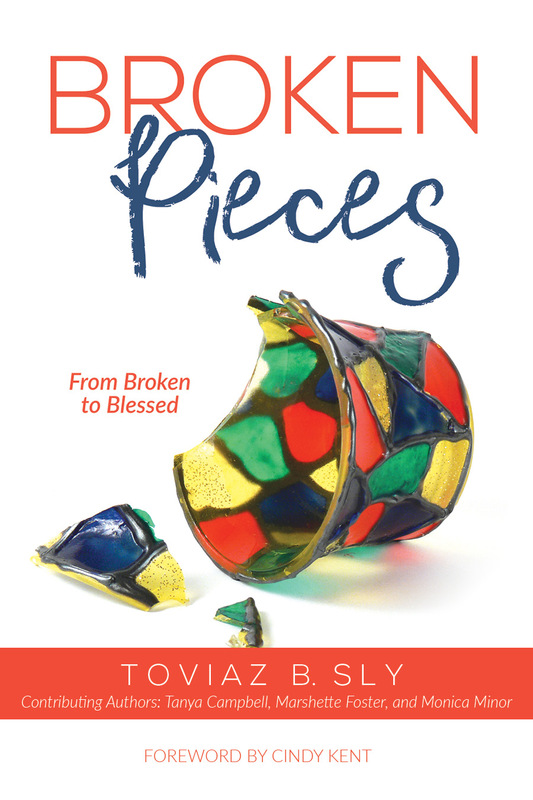 In Broken Pieces, author Toviaz Sly takes a closer look at what physical and spiritual brokenness is. Using biblical verse, interpretation, and prayer, she delivers a commentary that helps readers to realize that brokenness isn’t a punishment, and is actually exactly where God wants us to be in order to grow. The stories told by Toviaz and contributing authors help readers see that pain is often a prerequisite to the promise and plan that God has for each one of us. The journey is never easy, but it can bring you closer to God so you can be molded into the person you’re meant to be.